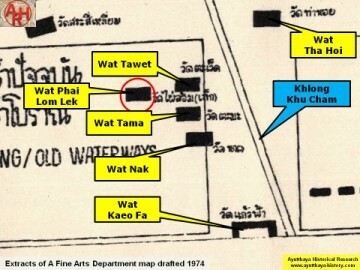 Rachathanin's map drafted in 1926, but features on a 1974 Fine Arts Department map. 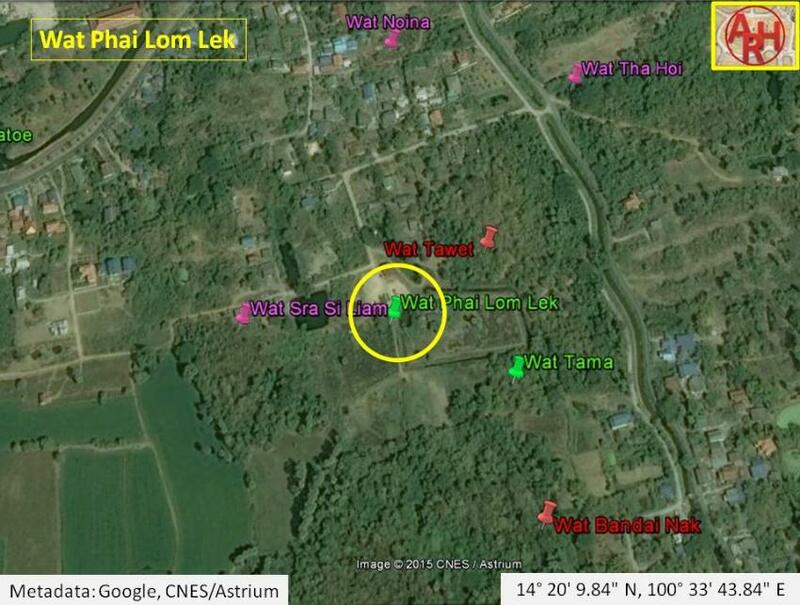 Wat Phai Lom Lek must have been approximately located in Geo. Coord. 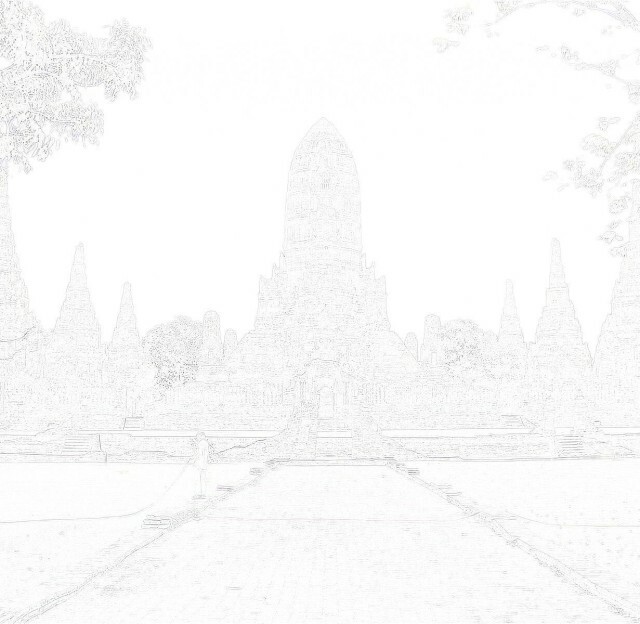 : 14° 20' 9.84"
N, 100° 33' 43.84" E.